MH-CET- Maharashtra Common Entrance Test is an online based entrance exam. 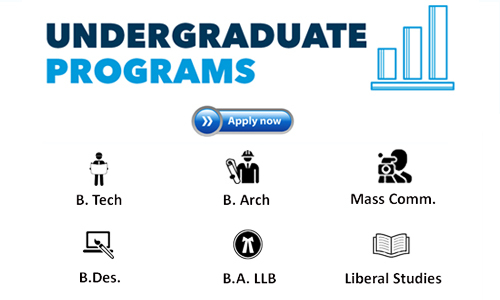 It leads to admission in various courses like MBA, MCA, MMS, BTech and more. 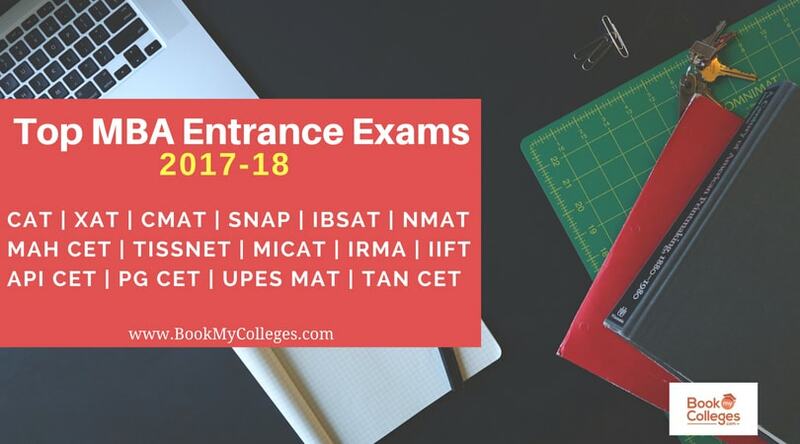 The exam leads to entry in 400 MBA colleges across the state of Maharashtra like DY Patil, SIMSREE, N L Dalmiya, JBIMS and many other colleges of Maharashtra. MH-CET consist of 200 multiple choice questions (MCQs) and the candidates are expected to attempt these questions in 2.5hours i.e. ; 150 minutes and the exam doesn't consist of any negative marking. The tentative date for the exam to be held on May 2019. · The candidate must be a graduate with 50% from a recognized university. · Final year students can also apply for MH-CET 2019. 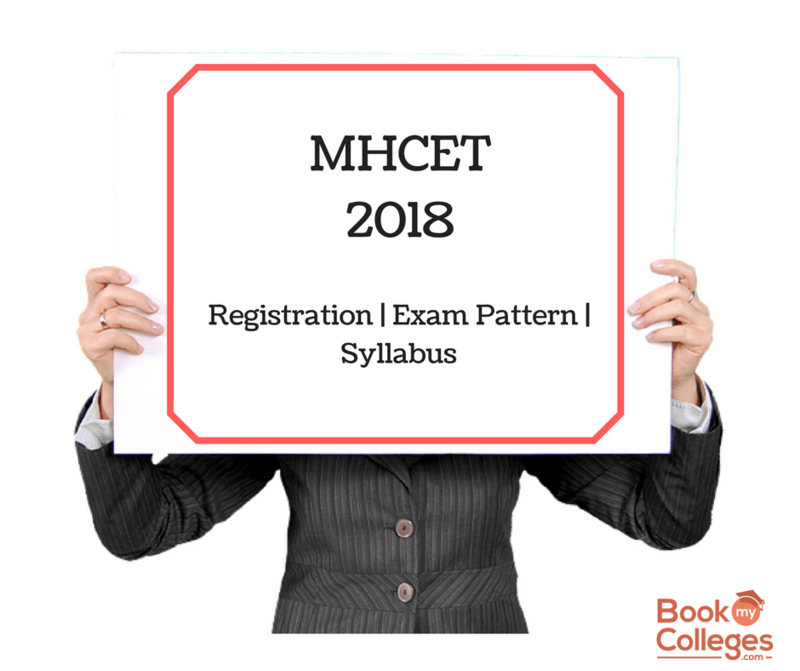 · MH-CET will be held in multiple slots on 2 days. 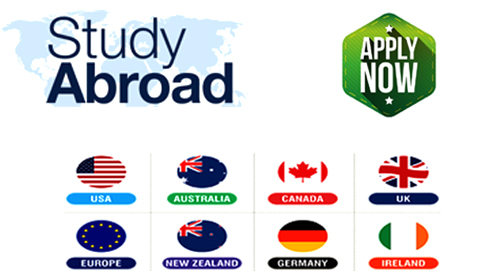 · There will be total of 200 Multiple Choice Questions to be attempted within 150 minutes. · Reasoning which will include -Logical & Abstract Reasoning questions separately. · Every question will consist of 5 options. For registration for MH-CET 2019, DTE Maharashtra has to be announced the date; MH Cet Exam Date registration has started from January & will close down on April 2019 (To be announced). It is completely an online process. The admit cards for MAH-CET can be downloaded within a week before the exam date. The application fee for MH CET 2019 for MBA/MMC courses must be paid online. 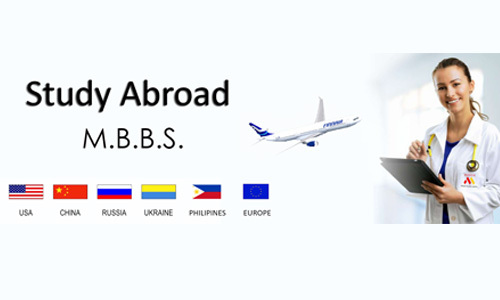 Payment by Debit card/ Credit card would include the service charge along with the application fees. The fees for General category are Rs.1000 and for reserved category (ST/ST/OBC) and for disabled persons, it is Rs. 800. · Hall Ticket with a passport size photo pasted on it. · An original valid Photo Identity Proof is a must to carry with you which include- Passport, Voter id card, Permanent Driving License, Aadhar Card, PAN Card, recent Identity Card of College/University. · The name on the Hall Ticket should match with the name on your Identity Proof. · Calculators, mobile phones & any kind of electronic devices are not allowed. · Should carry a pen along with you.